Kiran Sidhu is a policy counsel on CRL's state policy team. Based in the Oakland office, Kiran works primarily on debt collection, small dollar lending, student loan, and FinTech issues. 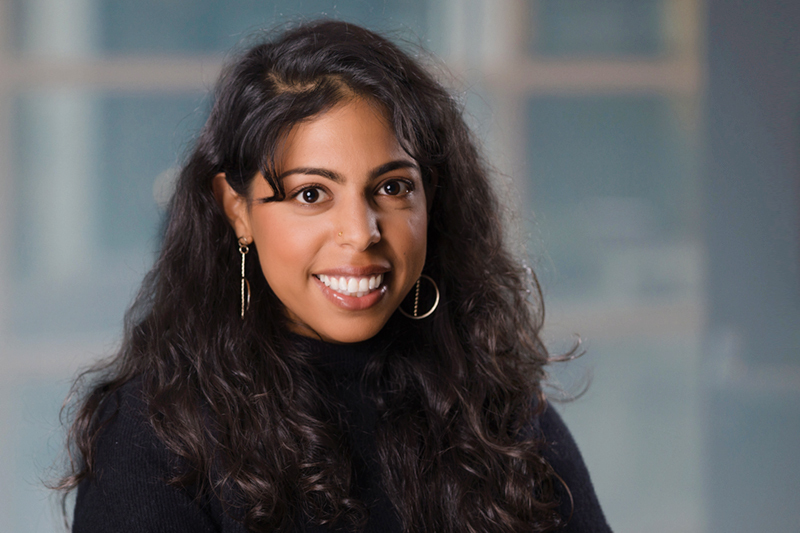 Prior to joining CRL, Kiran held fellowships at ChangeLab Solutions, a national public health law and policy organization and Project Legal Link to innovatively remove legal barriers across all areas of law for low-income communities and communities of color working to rise out of poverty. She has assisted clients at legal aid and public interest organizations throughout California with fighting debt collection cases, navigating reentry issues, forming social enterprises, and filing affirmative civil rights cases. She proudly serves on the advisory board of Project Legal Link. Kiran is a graduate of the University of California, Hastings College of the Law, and University of Edinburgh School of Law, where she received her LLM in intellectual property law. Kiran received her BA in legal studies with honors from the University of California, Santa Cruz. When not at CRL, Kiran enjoys biking around Oakland and travelling the world with her partner, David G. Carlisle.